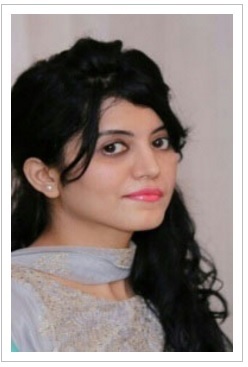 Ms. Tooba Khurshid is working as a Research Associate at the Institute of Strategic Studies Islamabad since February 2011. She received her Master's (2010) degree in Defence & Strategic Studies from the Quaid-i-Azam University, Islamabad. Her previous professional experience includes her work with National Rural Support Programme (NRSP) from July 2010-Jan 2011 as an Internee. She is also a co-founder of the National Educational and Development Organization (NEDO). Her Area of research is Security environment of Middle East, with a special focus on developments in Syria. Her research interests also include; contemporary dynamics of Middle East.